Moridi (Tehran, Iran) on 7 September 2014 in Architecture and Portfolio. Nice clean graphics. I like it. Wonderful, the stained glass windows are magnificent, I like a lot the drawing details and the colors. Excellent shooting. Superbe vitraux le dessin est simple mais tellement beau quelle couleur. Perfect stain glass photo!! Great colors and nice and sharp! Très beaux vitraux hauts en couleurs. iluminación y color. ***** Buen día. 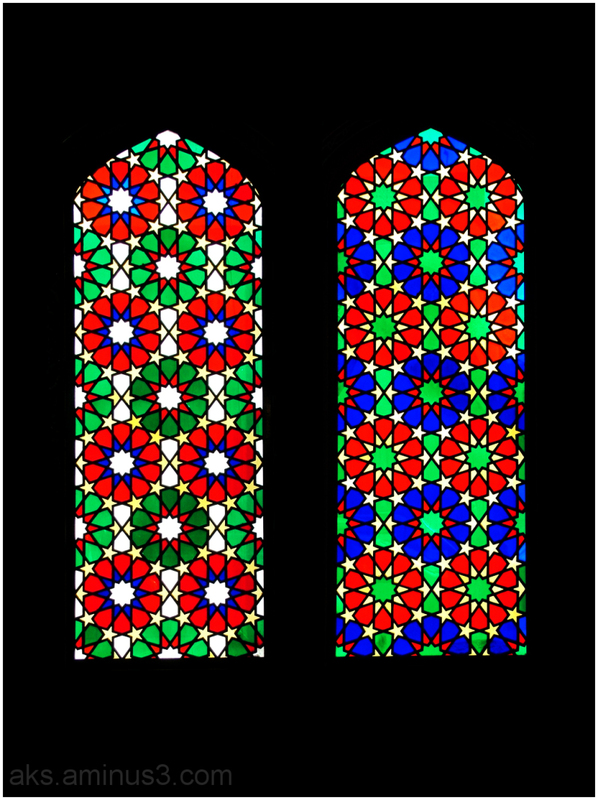 Gorgeous patterns and colors captured in these "silhouetted" windows! !